Here at Beachbody, our Core Purpose is to help people achieve their goals and enjoy healthy, fulfilling lives. To do that, we create fitness programs and nutritional supplements that are rooted in science and research, not the latest fads and trends. Behind every single product is Beachbody Science: a team of highly trained scientists, nutritionists, and dietitians. In addition, we partner with distinguished experts in sports medicine, nutrition, weight management, and food and product safety. We’ve even gone above and beyond and conducted gold-standard, clinical trials on some of our premium products. We believe in what we do. We are committed to the highest standards so that people can use Beachbody products with confidence to help transform their lives! This study looked at the acute, or short-term, effects of Shakeology on ratings of appetite, as well as food intake at the next meal in 41 overweight women and men. Participants came to the testing center in the morning after fasting overnight. They completed a short survey about their appetites, then drank either Shakeology or a calorie-matched shake (a placebo). For the next 30 minutes, they took three surveys regarding their appetite. Then they were allowed to eat as much pizza as they wanted for 30 minutes until they were full. We used a randomized crossover design so that the same people who got Shakeology on one testing day were given the calorie-matched shake (placebo) on a different day in a random order. 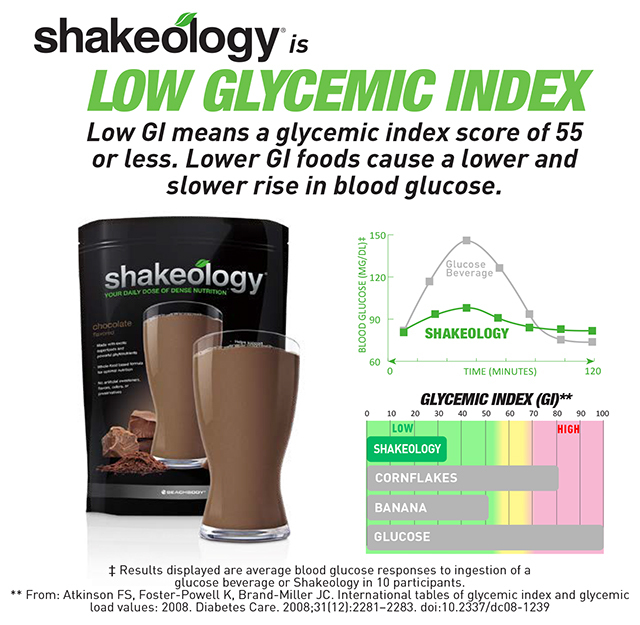 The study showed that Shakeology did a much better job decreasing appetite than the placebo. 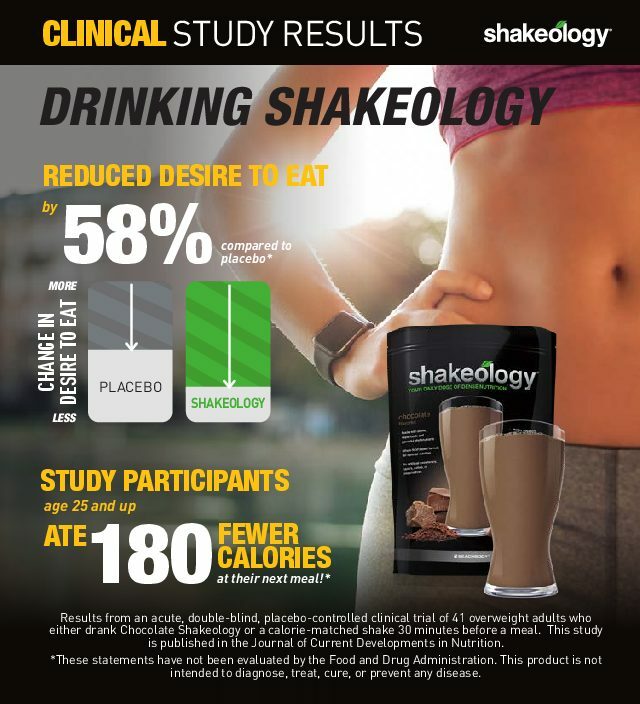 On the rating scales used, Shakeology reduced hunger 51% more and the desire to eat 58% more than the calorie-matched shake. Feeling less hungry or having lower desire to eat is most beneficial if it helps with controlling food intake. So we also measured the actual calorie intake at the next meal. For all participants, calorie intake tended to be less after Shakeology compared to the placebo. When we looked at a subset of people in the study that more closely reflect our Shakeology customers (age 25 and older), we found that Shakeology helped these people eat, on average, 180 calories less of the pizza than if they drank the placebo. The results of this study were published in the Current Developments in Nutrition (CDN) journal, an American Society for Nutrition (ASN) journal. ASN is a world-renowned non-profit organization dedicated to bringing together the world’s top researchers, clinical nutritionists, and industry leaders to advance the knowledge and application of nutrition. In order for a paper to be accepted for publication in CDN, the research goes through a rigorous and extensive peer-review process. This study measured the effects of Beachbody Performance Energize on exercise performance and perceived effort in 13 cyclists using a randomized, double-blind, placebo-controlled, crossover study design. The same participants completed two testing visits, each separated by at least one week. To minimize interference from prior food and beverage consumption, participants were asked to fast overnight prior to all visits. During the 30 minutes of steady-state cycling, participants exercised at 80 percent of their VO2 max (i.e., maximum aerobic capacity). At 10-minute intervals, perceived exertion (i.e., how hard the participants felt they were working) was evaluated using the Borg Rating of Perceived Exertion (RPE) scale. Exercise performance was assessed during the cycling time trial, when participants were instructed to cycle as hard as they could for 15 minutes while the researchers recorded their power outputs and total work done. When the study participants consumed Energize 30 minutes before steady-state cycling, their Perceived Exertion was significantly lower than when they consumed the placebo. During the cycling time trial, participants’ exercise performance was about five percent greater when they consumed Energize 60 minutes prior to the test than when they consumed the placebo. 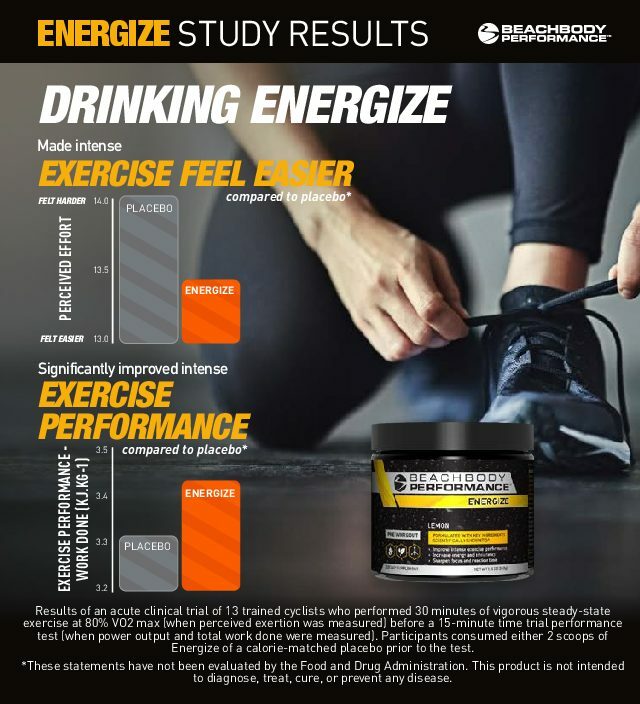 In summary, study participants were able to perform more work in the same amount of time when they consumed Energize. It can mean pushing that much harder during our workouts. Exercising harder can simply mean burning more calories, or working more effectively toward reaching your goals. 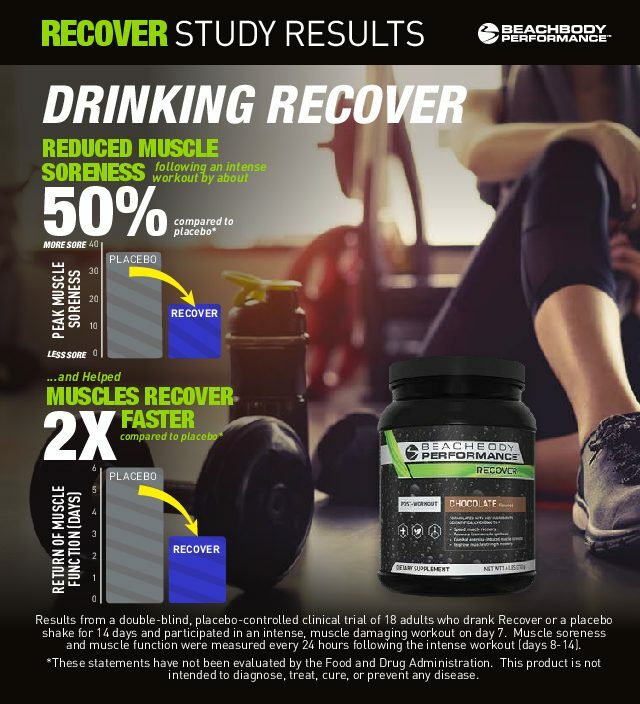 This study measured the effects of Beachbody Performance Recover on muscle soreness and recovery of muscle strength and function following intense muscle-damaging exercise in 18 adults using a randomized, double-blind, placebo-controlled study design. Study participants were randomly assigned to consume either Recover or a taste and calorie-matched placebo for 14 days. On the 7th day, participants completed an intense workout designed to induce muscle soreness and temporarily reduce muscle strength and function. During the next seven days of recovery, participants continued to consume Recover or placebo, and muscle soreness, muscle strength, and muscle function were assessed daily. To minimize potential interference from food and beverage consumption, participants in both groups were provided with the same standardized diet throughout the entirety of their participation in the study. What is Glycemic Index, how is it tested, and why does it matter? Glycemic index (GI) is a value given to foods containing carbohydrates according to the degree to which they raise blood sugar (glucose) levels. Foods are ranked on a scale from 0 to 100 based on how they compare to a pure glucose beverage given a GI value of 100. Foods with a high GI are those which are rapidly digested, absorbed, and metabolized and result in larger fluctuations in blood sugar. Low GI foods are digested, absorbed and metabolized more slowly and cause a lower and slower rise in blood glucose. A food is considered low GI if it is 55 or less; high GI if 70 or more, and mid-range GI if 56 to 69. Beachbody Experts, along with the Beachbody Scientific Advisory Board, provide scientific leadership for Beachbody’s clinical trials, scientific review, substantiation of ingredients, and new product innovation. We possess a broad range of experience in basic, applied, and clinical sciences, and nutrition research. We also collaborate with subject-matter experts in various fields that relate to health and fitness. Michael has a bachelor’s degree in food science from Pennsylvania State University and a master’s in food science with a minor in packaging technology from Rutgers University. He’s credited with 12 patents in nutrition, weight management, food processing, and packaging technology. 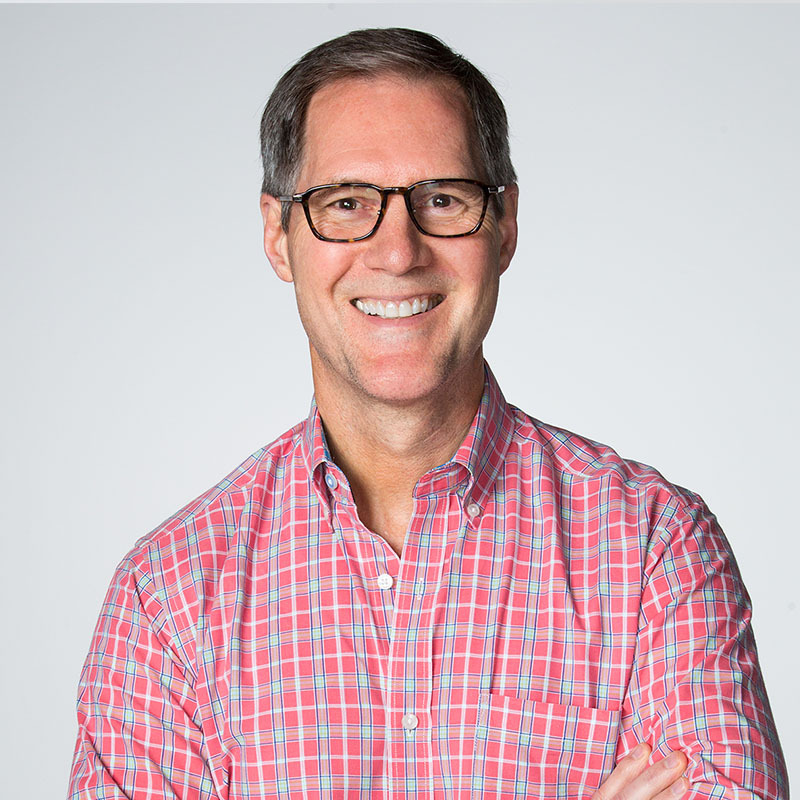 During his career, Michael has worked on a broad range of food and beverage products, leading product development and innovation, process and packaging, quality and food safety, regulatory and scientific affairs, and consumer care. Dr. Erin Glynn joined us from Duke University, where her postdoctoral research focused on metabolism, obesity, and diabetes. Dr. Glynn completed her BS in Exercise Physiology and Ph.D. at the University of Texas Medical Branch, studying exercise and nutrition regulation of muscle. She has authored over 25 peer-reviewed journal articles and presents research at conferences regularly. As an active member of the American Society for Nutrition, Dr. Glynn serves on the Publications Management Committee and the Advisory Council for the Nutrition Translation interest group. Dr. Katie Mikus joined us from Duke University Medical Center, where she completed her postdoctoral training in Cardiology and Molecular Physiology. Before completing her Ph.D. in Exercise Physiology, she earned her BS in Food Science and Human Nutrition and M.S. in Nutritional and Exercise and Sport Sciences and worked as a clinical trials coordinator at The Cooper Institute and Project Manager at Pennington Biomedical Research Center. She has served on several committees for the American Heart Association and authored more than 25 scientific publications on the effects of diet and physical activity on cardiovascular and metabolic health or athletic performance. 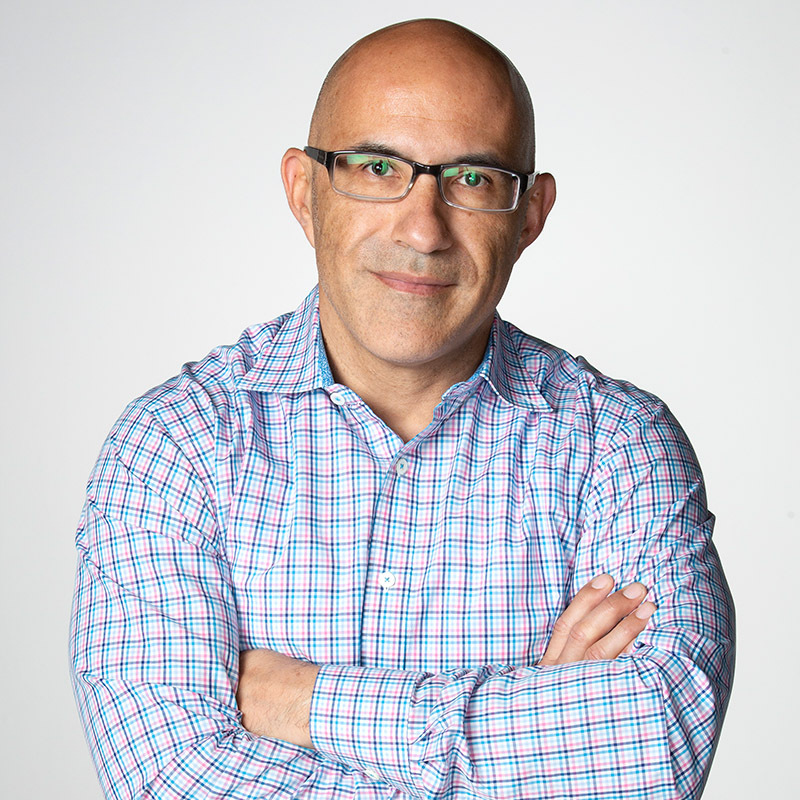 Dr. Noe Galvan is Senior Director of Quality Assurance at Beachbody where he serves as Toxicologist and leads Quality Systems, Quality Consumer Affairs, Compliance and Analytical Services teams to assure a high standard of safety and quality for raw materials and finished goods. Dr. Galvan received his BA in Molecular and Developmental Biology from UC Santa Cruz and his Ph.D. in Molecular and Environmental Toxicology from the UW-Madison. After his postdoctoral training at UC Berkeley, he served as a lead toxicologist in various companies. Krista is a registered dietitian and certified specialist in sports dietetics. As a nutrition manager at Beachbody, she brings science-based nutrition knowledge to our Fitness, Nutrition and Results (FNR) Department. She develops eating guides, answers questions on the Beachbody on Demand community boards, and helps integrate our supplements into the broader Beachbody picture. 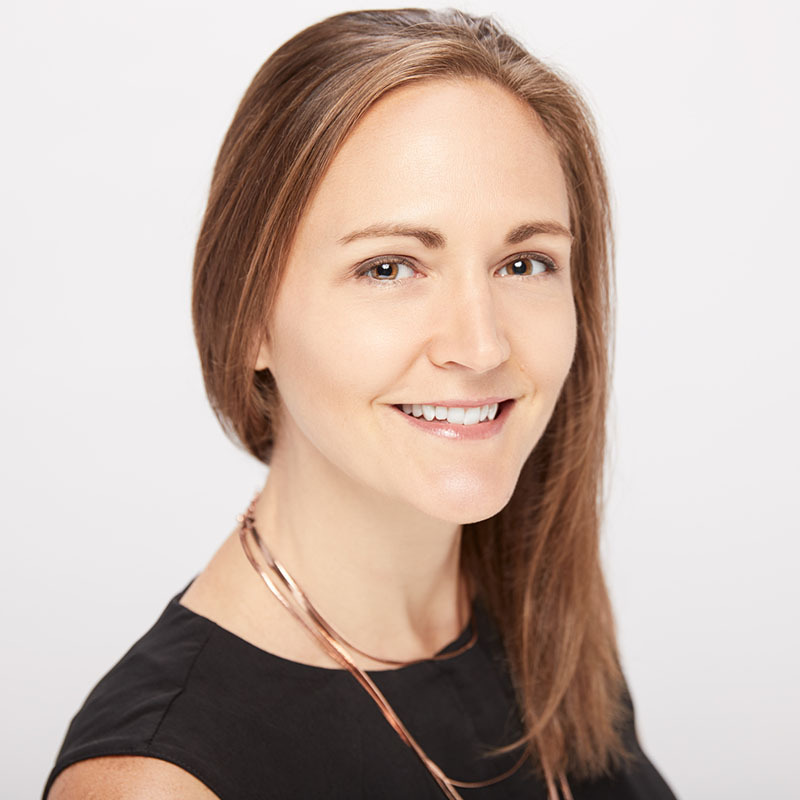 Krista’s background includes managing projects ranging from the development of superfood supplements to the writing of nutrition and recipe guides. She also worked with clients providing holistic nutrition-based wellness programs. 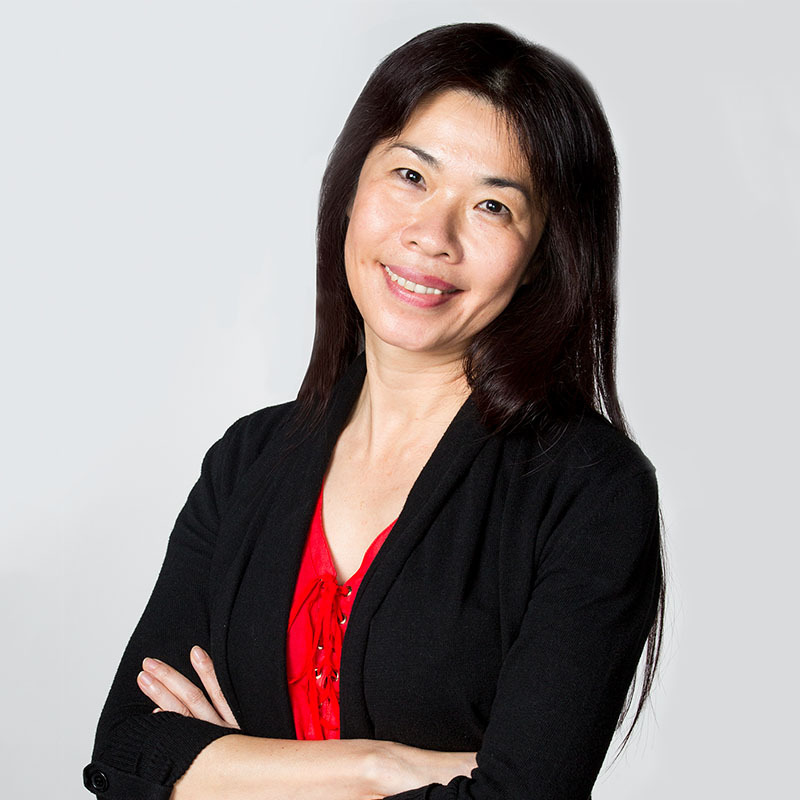 May is a principal scientist at Beachbody where she works on the development of new products and prototypes for the Product Development team. She has a BSc in Biology from UCLA and an M.S. degree in Human Nutrition from the University of Bridgeport. May works closely with Scientific Affairs to bring new products to commercialization. Prior to joining Beachbody, May worked in the product development and innovation groups focusing on a broad range of products in weight management, vitamins and dietary supplements, and sport nutrition categories. Dr. Marcus Elliott is a Harvard-trained physician and exercise scientist widely regarded as a world leader in performance enhancement and the care of elite athletes. His data-driven approach to analyzing movement and physical systems has allowed him to transcend the individual sports, becoming the only person to have held leading sports science positions in the NFL, MLB, and NBA. He’s the founder of the Peak Performance Project (P3) in Santa Barbara, California, a leading facility for applied sports science. For more than two decades, Dr. Elliott has been raising the bar for human performance. He’s developed programs for some of the world’s best athletes and teams, including those at the U.S. Olympic Training Center, the Australian Institute of Sport, and the Sports Science Institute of South Africa. He was the physiologist and injury prevention specialist to the NFL’s New England Patriots from 1999 through their drive to Super Bowl victory, and in 2010 he became the first director of sports science in the MLB with the Seattle Mariners. He also consults for a half-dozen NBA teams, including the San Antonio Spurs, Miami Heat, and Utah Jazz. In 2006, Dr. Elliott launched the Peak Performance Project (P3). P3’s science-based approach employs a team of biomechanists, data scientists, neuroscientists, programmers, and sports physiologists. 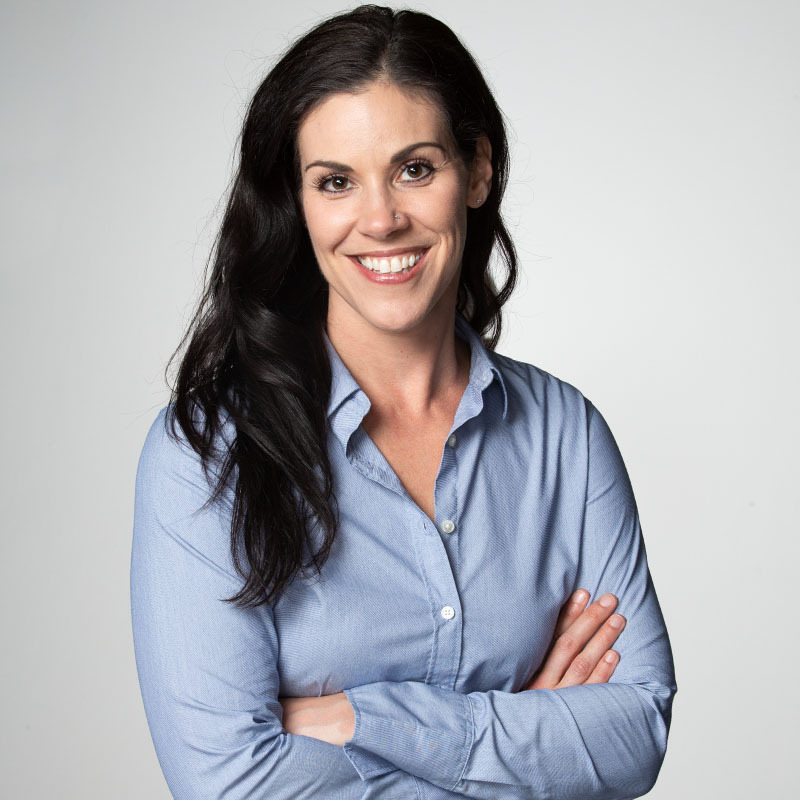 Dr. Elliott sits on a number of scientific boards, speaks frequently at academic conferences, and appears on expert panels such as the American Sports Medicine Institute and the World Summit on Sports Nutrition. He has published numerous peer-reviewed studies on topics as diverse as muscle injury patterns in NFL players (American Journal of Sports Medicine) to studies on the glycemic index of common foods and supplements (Journal of Medicine and Science in Sport and Exercise). Heather J. Leidy, Ph.D., is an associate professor in the Department of Nutrition Science at Purdue University. Dr. Leidy received her BS in Biology from Shippensburg University and taught junior-high biology in the Pennsylvania public school system for several years. She then went on to complete her M.S. and Ph.D. in Physiology (with an emphasis in exercise endocrinology and metabolism) at Penn State University as well as a postdoctoral fellowship in the Department of Nutrition Science and the Ingestive Behavior Research Center at Purdue University. 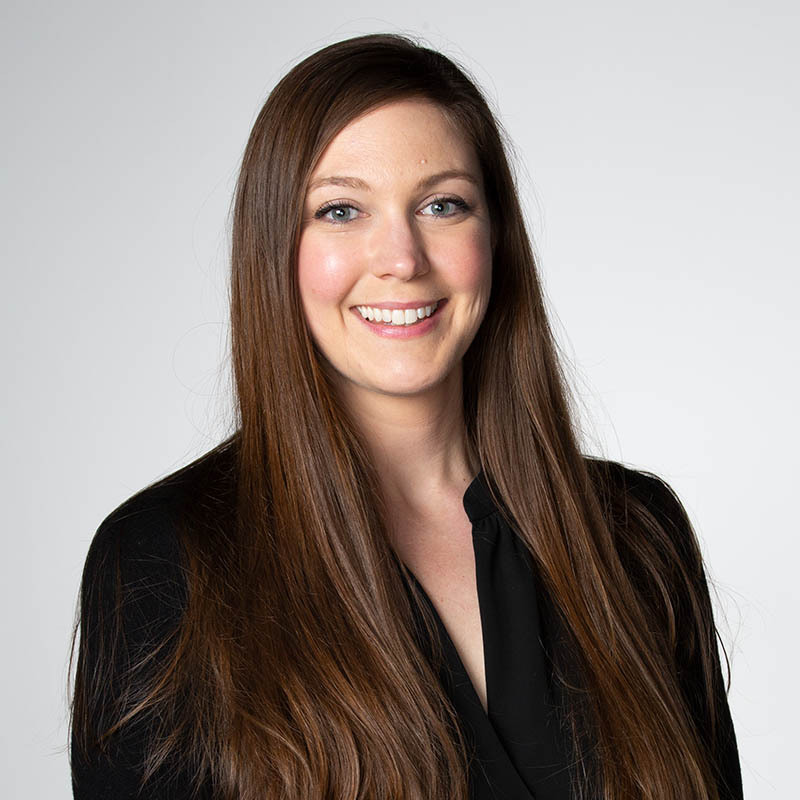 As a nutritional physiologist, she incorporates a ‘pipet to dinner-plate’ approach by examining the ingestive (i.e., eating) behavior signals by which the consumption of increased dietary protein improves weight management in humans. This line of research has led to the development of novel dietary strategies for the prevention and/or treatment of obesity and type 2 diabetes. Dr. Leidy’s specific focus areas include the effects of protein quantity, quality, and timing of consumption on the appetitive, hormonal, and neural signals controlling appetite, satiety, and food cravings. She has authored over 60 original research publications and has given over 100 invited research talks in this area. In 2015, Dr. Leidy received the American Society of Nutrition Mead Johnson Nutrition Award to young investigators in recognition of outstanding research in environmental & nutritional physiology. The award was based on her most recent works focusing on the importance of consuming a high-protein breakfast for satiety, glycemic control, and weight management in overweight young people who habitually skip breakfast. Her funding has included both industry support and the National Institutes of Health (NIH). Dr. Samadpour is the president of IEH Laboratories & Consulting Group (IEH) and Molecular Epidemiology Inc. (MEI), who together employ over 1,400 personnel in six countries. He is a microbiologist with extensive experience in public health microbiology, food safety, food production, and epidemiology of food-borne illnesses. Dr. Samadpour is well-published and an inventor of over 30 patents and patent applications. Prior to founding IEH and MEI, Dr. Samadpour was on the faculty at the School of Public Health, University of Washington, Seattle, where he also received his Ph.D. in Food Science and Technology. He has been closely involved in defining and developing microbiological testing programs for food-safety management. Dr. Samadpour’s expertise has been sought in most of the major foodborne illnesses that have occurred since 1993, and he has designed and implemented enhanced food-safety systems for many affected companies. 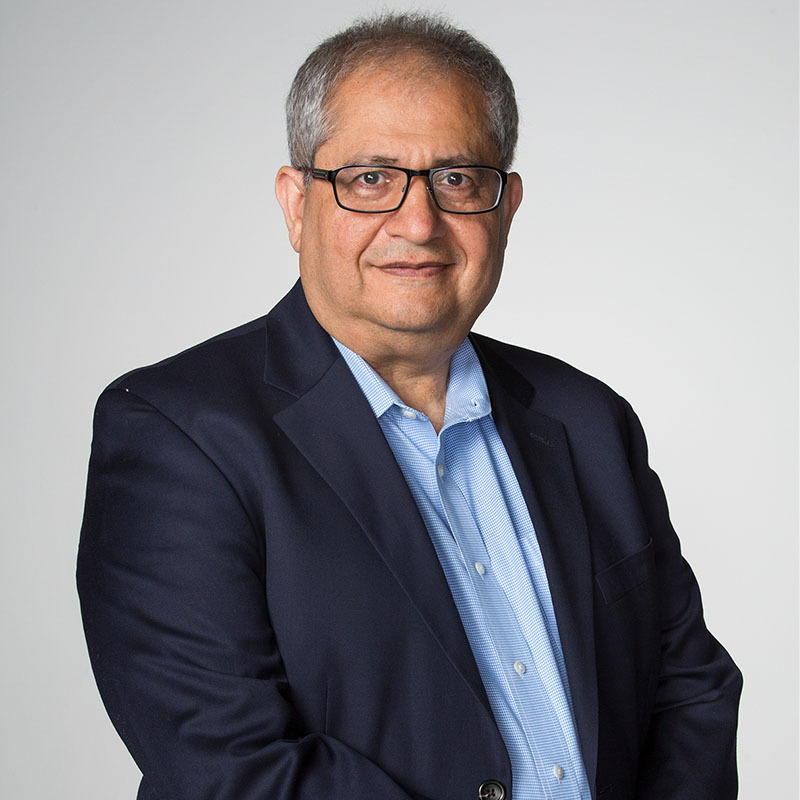 Dr. Samadpour has pioneered a risk-management approach for food and nutraceutical companies based on comprehensive hazard analysis, risk assessment, validation of processes, verification, and process control testing. 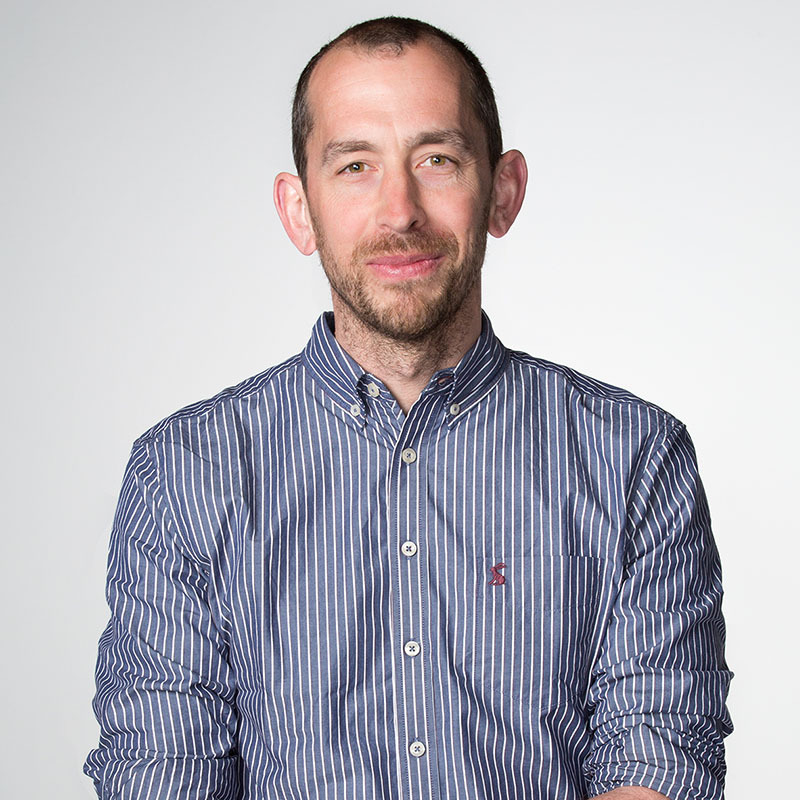 Dr. Francis Stephens is a professor of nutritional physiology at the University of Exeter, the best University for Sport Science in England. 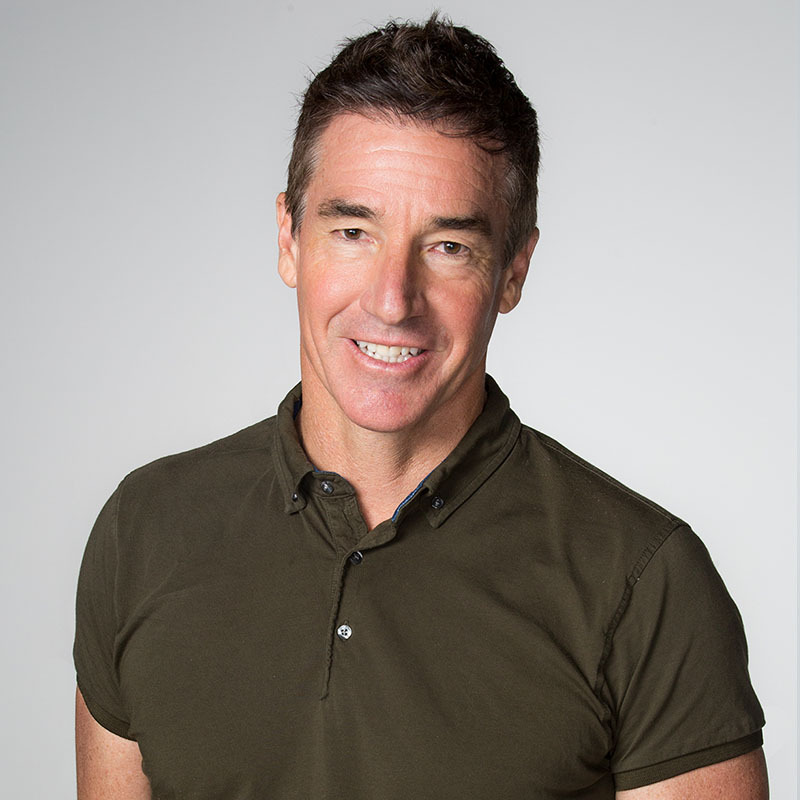 He’s a world leader in the field of performance nutrition and has presented at countless conferences on the topic and workshops for international athletic associations. His original research on the influence of performance nutrition and exercise on human skeletal muscle metabolism has been published in leading journals and books. As part of his extensive research, Dr. Stephens has investigated how to use nutrition and exercise to manipulate muscle metabolism and influence exercise performance, muscle fatigue, recovery, insulin sensitivity, and energy expenditure in the young and old. Isabelle is one of the creators of Shakeology, a nutritionist, and a personal trainer. She holds two Bachelor of Science degrees — one in kinesiology from College Francais and one in sports psychology from UCLA. 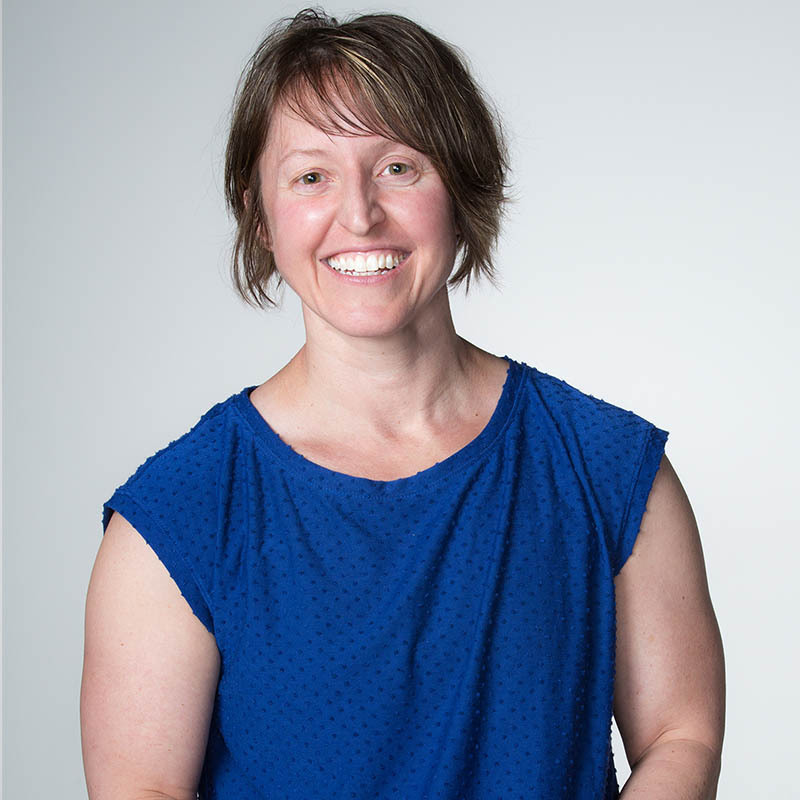 As a Distinguished Achievement Award winner from the International Sports Sciences Association, Isabelle is 1 of 11 out of 15,000 certified trainers to receive this prestigious award. Isabelle is certified in medicine ball training, scientific core conditioning and back training and fitness for pregnant women. She is also a designer and expert trainer for Precor Fit Class which uses the Precor Fit-Elliptical Cross Conditioning Machine. 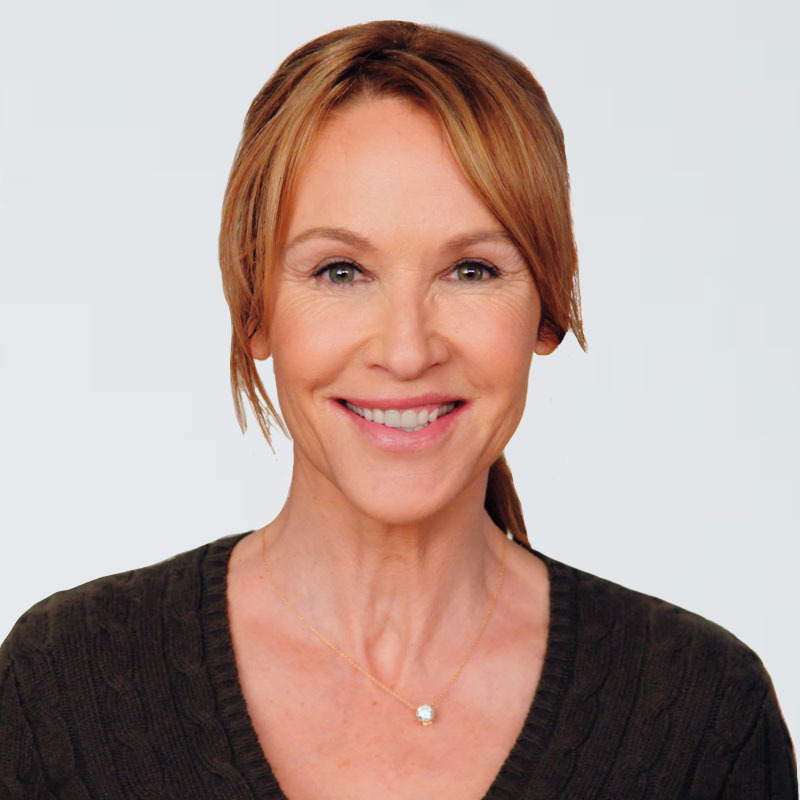 Isabelle has been a guest fitness writer for Shape magazine and featured in People and Vogue magazines and on E! Entertainment and NBC News. Isabelle is married to Carl Daikeler and they have a son. He’s a widely recognized exotic superfoods hunter, supplement formulator, and environmental activist who travels the planet discovering new and underutilized beneficial plants. Darin has been around the world and back again on numerous remote field missions to source, formulate, and research the world’s greatest edible food sources for optimal health. 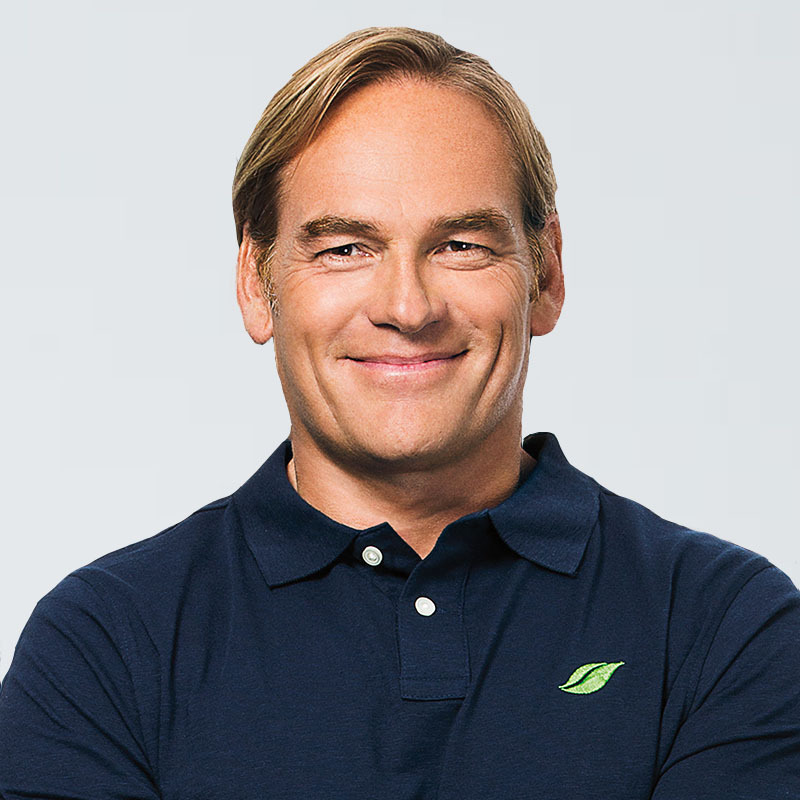 Today, Darin is a renowned authority on nutrition, hydration and the potency of foods and herbs, and he works closely with international farmers, growers, and manufacturers to get high-quality, fair-trade superfood and herbal commodities into the market. Darin is passionate about helping people discover the power of a plant-powered lifestyle and also writes the monthly column, The Power of Plants, for the Beachbody Blog. Exeter is a world-leading university ranked first in Sport Science in the United Kingdom for 2018/2019. In partnership with the University of Exeter’s sports science team, we’re studying the effects of Beachbody Performance products on hydration, performance, and recovery. Beachbody is a sponsor of three Ph.D. students whose projects are devoted to the study of exercise and nutrition on human performance. Their work has been published and presented at leading scientific conferences, including the British Association of Sport and Exercise Sciences (BASES) and the American College of Sports Medicine (ACSM). GI Labs is an ISO 9001 certified clinical research organization providing the highest quality clinical nutrition research services to the food industry. 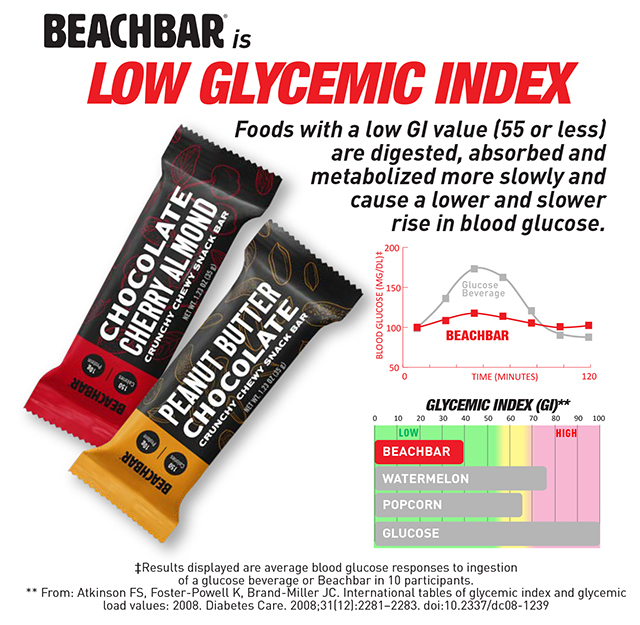 We partnered with GI Labs to test the acute effect of Shakeology on appetite and energy intake as well as to test the glycemic index of our products, including most Shakeology flavors and our BEACHBAR snack bar. 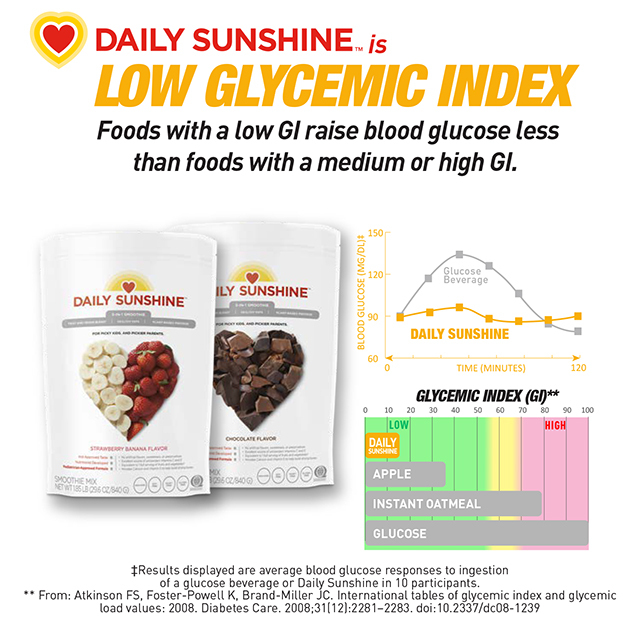 In partnership with Oxford Brookes University, The Oxford Brookes Centre for Nutrition and Health, we tested the glycemic index values for Daily Sunshine, a healthy smoothie designed specifically for kids. IEH is one of the world’s leading laboratories with longstanding contributions assisting industries to produce safe and wholesome products. Through our partnership, they provide us with routine analytical support on microbiological, chemical and toxicological testings of Beachbody products and data interpretation. We partnered with Informed-Sport ® for Beachbody Performance products. Informed-Sport is a global quality-assurance program for sports nutrition products, suppliers to the sports nutrition industry, and supplement manufacturing facilities. The program certifies that every batch of Performance products has been tested for banned substances by LGC’s world-class sports anti-doping laboratory. Peak Performance Project is a world-leading athlete performance training center. P3 employs a data-driven approach to understanding athlete movements and maximizing sports performance. P3’s science-based approach uses a team of biomechanists, data scientists, neuroscientist, programmers, and sport physiologists. P3 exclusively uses Beachbody Performance products to support their athletes.